Ever had kiwi popsicles? If not, you will definitely have to try this naturally sweet treat, and if you have you already know how great these things are! 1. Place all ingredients in a blender. Blend thoroughly. 2. Put mixture into popsicle molds. 3. Freeze for a few hours. 4. 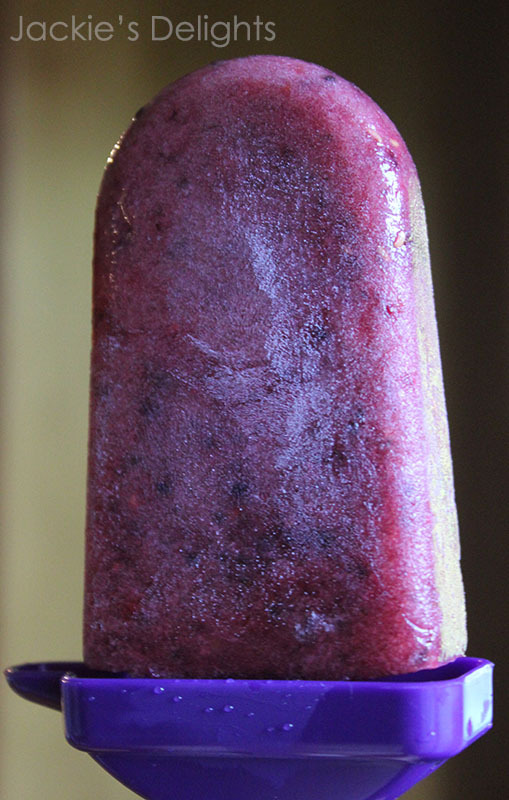 Once frozen, run warm water over the mold so that the popsicles can easily come out. Lick and enjoy!